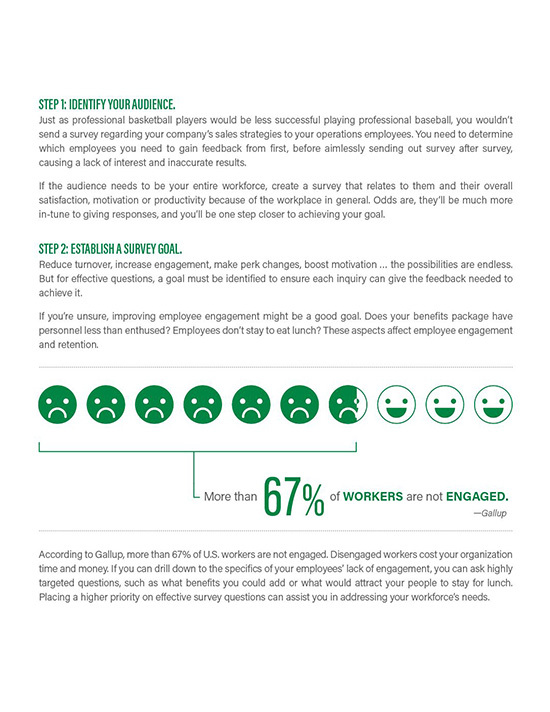 Improving workplace engagement involves surveying your employees to know what they’re thinking. 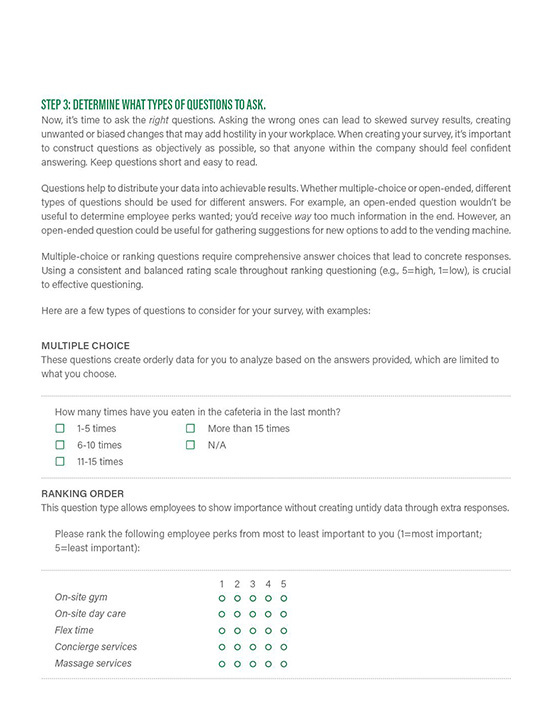 But if the questions are all wrong, how can you expect to get any of the answers you need? 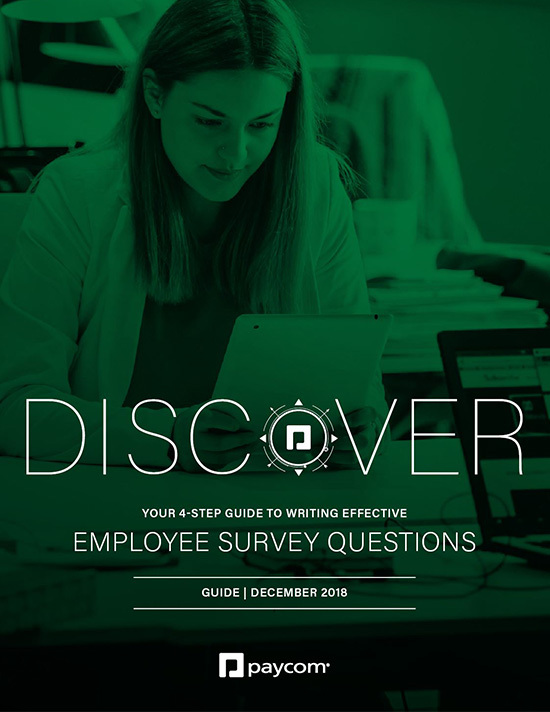 In this guide, learn how to write effective survey questions to gain a better understanding of worker opinions, morale and whatever else you need to know.